Color can be a very useful tool when telling a story. 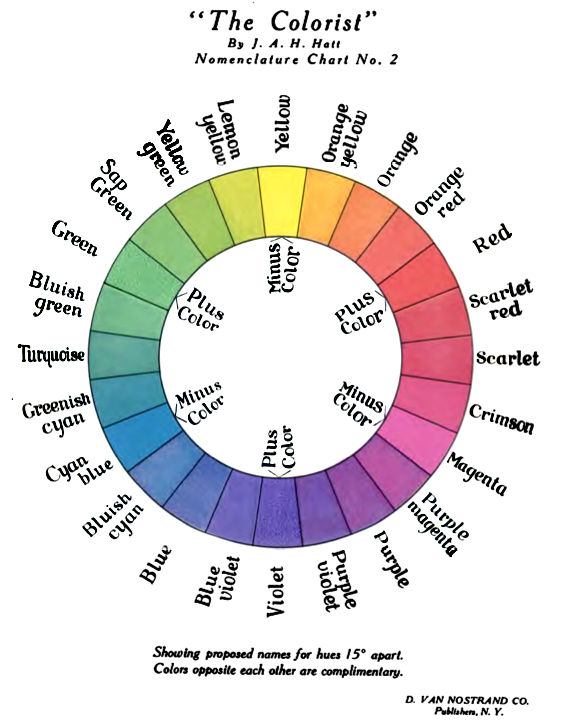 Many of us have been trained to notice colors, since colors are often used as symbols for meaning. Red is stop, green is go. Yellow or orange can mean caution. To most of North America, black is a depressing color, which can symbolize mourning or death. It’s interesting and important to note, however, that the meanings and feelings associated with colors vary from society to society, culture to culture. In Egypt and other parts of the Middle East, black symbolizes fertility and life, because the black mud which the Nile produces when it floods is what they use to grow their crops. White, what some would associate with purity, marriage, etc., symbolizes to the Egyptians death – given that the desert, the place where nothing can grow, is blinding white. Colors can suggest meanings, it’s true, but colors can be used, within one piece of work, to evoke their own separate set of messages, consistent and internal to the work itself. Tarsem Singh’s film The Fall is a great example of this. There are two different, but related stories being told in this film. In the real world, the little girl Alexandria (played by Catinca Untaru) is recovering from a broken arm in the hospital after her father’s farm was destroyed, and she befriends Roy Walker (played by Lee Pace), a stuntman who was almost killed doing a dangerous stunt and would like to finish what his accident started. Roy tells Alexandria a story, filled with fantastic characters, whose quest it is to destroy the man who ruined each of their lives. 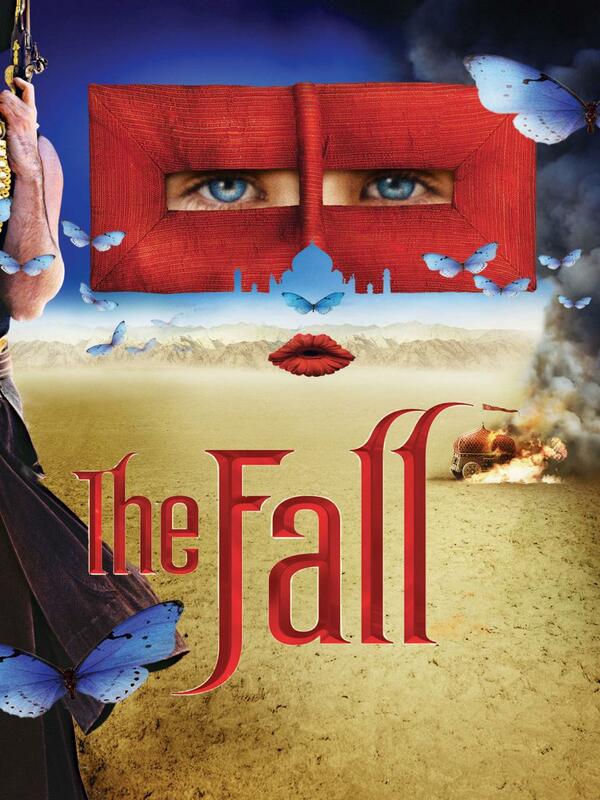 The Fall is well written and superbly acted, but the cinematography really takes the cake. The story world is exotic and strange, with bright, vibrant colors of every hue dominating the frame of every shot. Even the ‘real world’ shots are beautifully constructed and, while holding the more muted colors of the day-to-day, they still provide visuals which capture the eye and fascinate the mind. But what is the point of these colors? Why include such deep reds, blinding whites, encroaching blacks and soothing blues? What do they add to the story? In my opinion, the fact that this film is set during the early 1920s is significant to this explanation, most especially because almost all of the characters involved in the real world storyline are movie folk, actors, producers, stuntmen, etc. Movies during this early age of modern cinema were shot almost exclusively in black and white, on film stock modern viewers would probably consider very poor quality. Color was occasionally added through means of tinting, or dying, the actual frames themselves, which resulted in certain scenes being entirely colored in pale watercolors of pink, green, or purple. The limits of technology put the onus on the audience to imagine the colors represented on the screen; the yellows of the desert, the red of blood, and the blackness of night. The story told by Roy to Alexandria is a work of supreme imagination, both on the part of Roy for creating it and on Alexandria for envisioning it. Part of the message of The Fall is that human potential is limitless, that we are only confined by our own minds and our own hearts. If we feel we can’t succeed, we won’t. But if we find the strength within ourselves to keep trying, the impossible, the bright, colorful imaginary, can become our reality. The colors used in the film are a vital part of communicating this message and, if used correctly, color can be an equally important tool to any type of artist, visual or otherwise. This entry was posted in Inspiration and tagged Academic, Arts, Color, Colors, Colour, Creative, Essay, Film, Inspiration, Lee Pace, Movie, Movies, Non-Fiction, Robin Jeffrey, Tarsem Singh, The Fall, Writing. Bookmark the permalink.